High quality mountain bike tires are important for mountain riders to make all the difference to their outdoor adventures. When you don’t opt for quality tires, you can find yourself facing endless repairs due to punctures and perishing. Holes and perishing can often happen when you purchase tires that are low quality or aren’t fit for purpose – such as those more for on-road bicycles. When the time comes to purchase new mountain bike tires, there are many things you should take into consideration. Firstly, it’s crucial to make sure you buy the correct size. 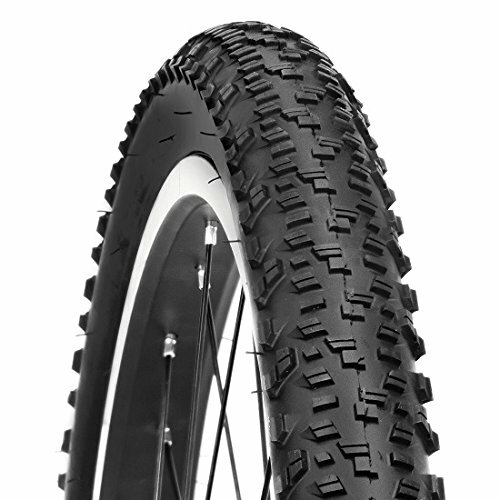 Typically, tires for mountain bikes are 26 or 29 inches. Equally as important is the tire width. Skinnier tires roll faster, whereas fatter tires are slower but handle better in loose terrain. Then, you need to consider the tread, the TPI and carcass, the compound, and the bead. What’s more, will you prefer a tubeless tire or one with a tube? Every tire on the market is going to suit a different rider, depending on the terrain and conditions in which you intend to traverse. When the time comes to upgrade or replace your tires, consider these options below. 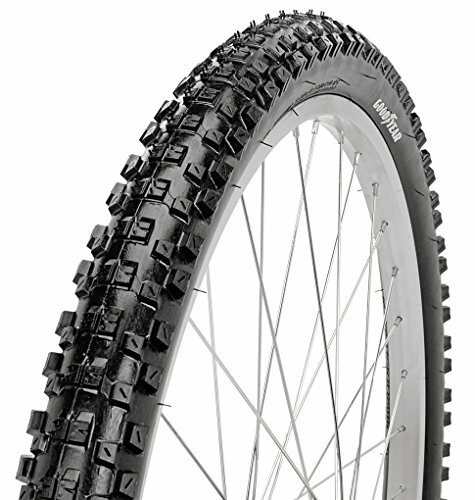 The Bell Mountain tires feature a tall, knobby tread with superior traction for the smooth trail to technical single track riding. Bell tires are ultra durable and made for adventure. The tires will stand the test of time, ride after ride. If you’re a professional mountain biker looking to gain victory on the world stage, then take a closer look at these Maxxis Ignitor mountain bike tires. Not only are they a competitively priced tire from a reputable brand, but they have been the tire to help sportspeople around the world gain World Cup victories. If you want that to be a part of your future, then there’s every reason to consider these mountain bike tires. For better success, they feature excellent tread while being thin, the perfect recipe for hooking into loose and regular terrains and rolling fast. What’s more, the compound is part of the eXCeption Series, which is race-proven for its long-lasting benefits. The treat pattern spacing is well-balanced, you benefit from low-rolling resistance, and even in challenging corners, the tire’s knobs perform time and time again. If you’re a professional rider, this set of tires is for you. 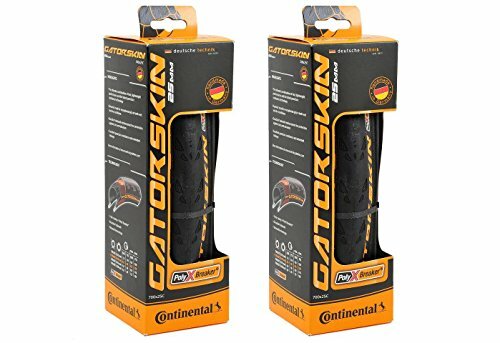 When you have a limited budget but your current mountain bike tires are no longer meeting the mark, you will find these tires from Goodyear will. As a rough and ready set that provides long-lasting benefits, you’ll be excited to fit them to your mountain bike. They are a folding bead tire to make installation far more effortless while being 26 inches in diameter to suit a range of bikes. What’s more, they fit all rims within the 2.125-inch category. The versatility and broad market reach are sure to tick the boxes for your needs. 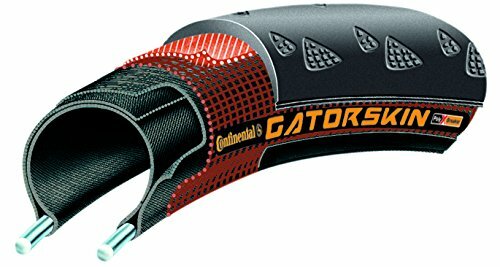 While they don’t come with the inner tube, you are sure to find plenty of cost-effective options online, and these tires are priced to sell even when you add in the cost of the tubes. When you buy them, you benefit from the rugged tread as well. It grips well in most situations while looking robust and solid with ‘Goodyear’ branding along the side. You only have to remember to have a minimum PSI of 35 and a maximum of 65. When you’re on a budget but don’t want to compromise on quality, you’re sure to find this set of mountain bike tires from Goodyear will meet the mark in more ways than one. Professional mountain bikers need mountain bike tires that are leagues ahead of their competition. After all, if you opt for anything less than the best, you run the risk of punctures and all manner of problems. 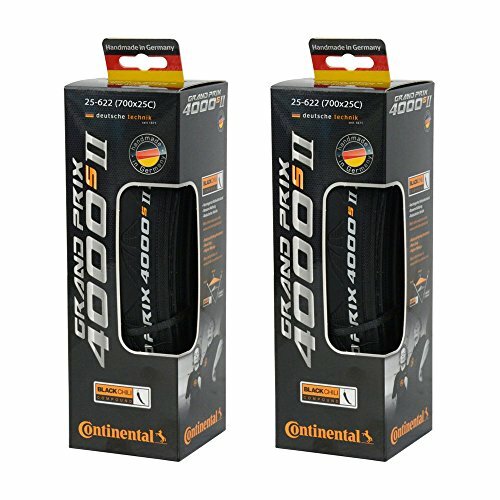 If you buy this set from Continental, however, you can rest assured you’ll benefit from optimal performance. The rugged tread pattern makes it perfect for getting the best traction as well as speed, while the compound offers better grip than several other brands, as well as better wear. If you’re worried about durability, you don’t have to. With three-ply TPI casing, you benefit from better strength and durability than you could ever expect. What’s more, the sidewall features full rubber coating. These mountain tires were in development for a specific mountain biking team, making them a truly custom set that helps you to fly down trails with minimal resistance, while still hooking into loose terrain. The strength is unparalleled, as is the compound, which is perfect for all of your outdoor adventures. When the time comes to upgrade to a tire that won’t disappoint, this Continental one should be at the top of your list. Outdoor hobbies can be expensive, but if you find mountain bike tires such as these which are both quality and affordable, you can rest assured your bank account is safe. Rather than pay a significant amount of money for a low-quality tire that will cause no end of problems, you can opt for this exceptional one from Iron Horse. It’s one of the most competitively priced on the market without compromising on quality, all the while being suitable for most 29-inch mountain bikes. As a 2/2.10 size, it’s a versatile bike tire that will continue to impress after hours of use. 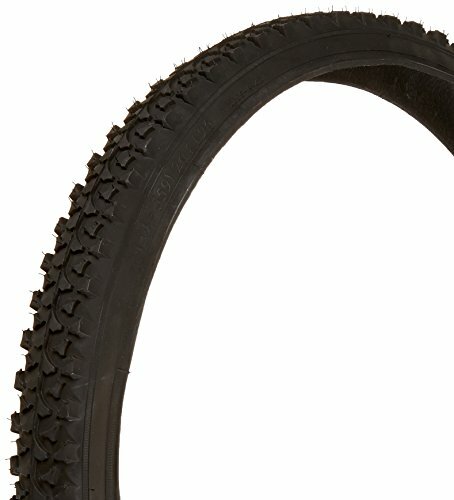 For your convenience as a rider, you also benefit from these mountain bike tires having a folding bead. You are sure to find this makes your hobby a much easier one. What’s more, they are suitable for use on your front or rear wheel. However, the benefits don’t end there. 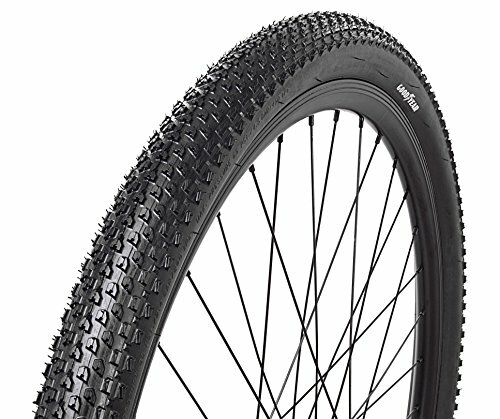 These mountain bike tires feature deep knobs which enable them to hook in well to dirt while being aggressive on corners. Whether you’re riding a dirt trail or traversing challenging terrain, you will find these tires are more than up to the task. There’s every reason to consider adding them to the top of your purchasing list today. Finding mountain bike tires that are suitable for all conditions is a struggle, but if you buy this set, you’ll never be without them again. As a tire named after a course in Italy, it’s the crème de la crème of mountain biking tires. It’s suitable for loose terrain, hard terrain, natural surfaces, and everything in between. What’s more, it doesn’t matter if you find yourself in amongst rocky, wet, or rooted ground, these tires will handle it with ease. The reason why so many professional mountain bikers prefer this tire is because it features so many new technological advancements that it’s leagues ahead of its competition. It uses dual-compound rubber for the best traction yet, while being soft for better grip and a slower rebound. It even offers exceptional suspension while being known as a tire that lasts longer thanks to more center-focused robust rubber. However, the rubber around the outer edges of these mountain bike tires is equally as impressive. As it’s harder, it’s suitable for cross-country and trail riding, as well as general mountain biking. Sealing the deal is the Kevlar bead which helps make the tires far lighter than their competition. If you’re serious about riding and want a tire to match your need for speed, then you’re sure to find this Signature Series set will more than meet the mark. Taking part in outdoor activities is becoming more and more expensive, which is what makes these mountain bike tires so highly sought after. While some tires can cost a fortune, these are affordable, while also being suitable for a range of mountainous terrain. With a flat defense design, they offer far more durability and strength than ever before, all the while being resistance to punctures. Therefore, you never have to worry about the smallest of rock shards making your day out one of stress and discomfort. What’s more, with an optimized tread pattern, you can travel various terrains without ever feeling like you’re not in control. For all your off-road adventures, this tread pattern along with the rubber quality is a recipe for success. However, the benefits don’t end there. You can fold the tire without damaging it thanks to the carbon steel bead. As a result, you can store it away in your backpack while you’re riding and it won’t be an inconvenience. Not every tire offers this feature. 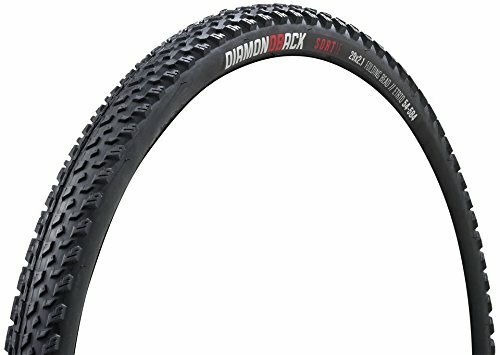 If you have a 29-inch mountain bike, this black 2.10-2.25-inch tire is going to tick all the boxes for your needs without breaking the bank. If you’re a casual mountain biker who likes to traverse natural terrain without going crazy, then these affordable mountain bike tires may be what you require. If you aren’t going to go through challenging terrain, then why spend more money on a tire that’s more suitable for it? This ultra-light tire that offers lightning speed when it comes to rolling could suit your needs that little bit better. It’s suitable for less extreme terrain while also offering more “get up and go” than several other similarly priced tires. What’s more, the synthetic rubber allows for balanced wear. It can last for extended periods, handles all manner of dirt terrain, while also offering very little rolling resistance. The tread on these tires is also something that will impress. They have semi-slick tread throughout the center which benefits your resistance levels, as well as lateral knobs which offer better confidence around corners. Rather than always feel like your bike is going to slip out from under you, you can rest assured the premium tread will hook in and make it through without a problem. 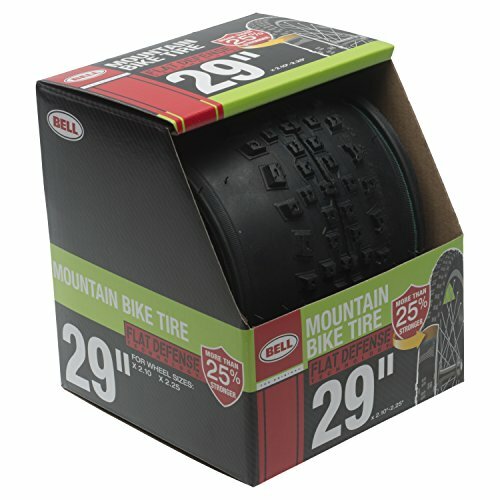 These mountain bike tires are suitable for 26-inch mountain bikes and are tubeless. As a result, you don’t need to worry about carrying extra tubes in your backpack, weighing you down and costing you money. If you’re looking to head out into the great outdoors for leisure riding, these Hutchinson Piranha tires are something you should consider. If you find yourself continually purchasing new tires because you get a puncture or they succumb to the elements, then it’s time to upgrade. You don’t have to opt for low-quality tires when affordable, high-quality ones from Goodyear are now available. They are built to last, will offer many hours of comfortable riding, and are suitable for various terrain as well. As a folding bead tire, there is also a certain amount of convenience around them. You can fold them up, put them in your backpack, and travel with the knowledge that you have everything you need for every emergency situation. What’s more, they suit all manner of mountain bikes, as long as your rim is between two inches and 2.125 inches. 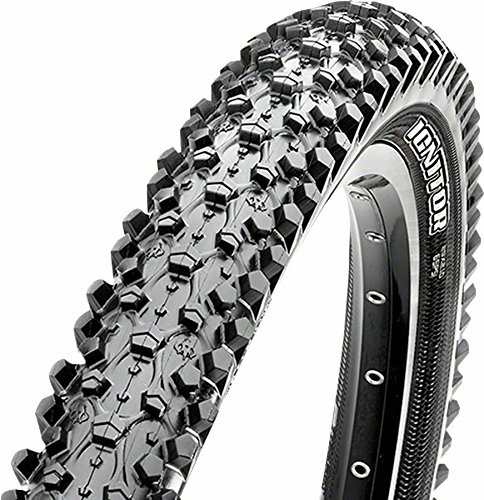 They are rugged mountain bike tires that are easy to install, their tread pattern instills confidence in the rider, and they will become your new favorite set in no time. If you live in dry terrain where rainfall is few and far between, then mountain bike tires suitable for those more arid conditions are a must. While most tires on the market are designed to handle wetter conditions, this one is a rarity on the market that can work out in your favor. As you will see from the overall design, its tread is going to help you manage hard-pack terrain and hard ground with ease. What’s more, it will allow you to roll at lightning pace while still hooking in and flicking up that dust. The center knobs are low-profile, they feature dual compound tread, and they still manage to stick exceptionally well into corners. 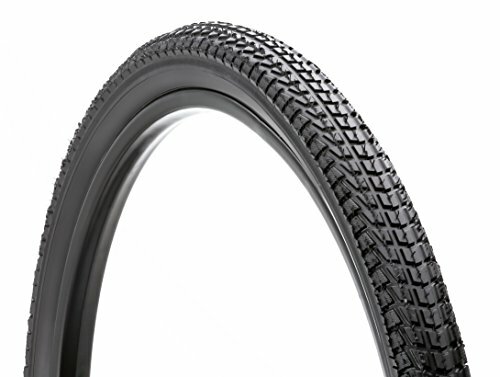 With a folding bead, you can also rest assured storage of these mountain bike tires on your travels is effortless. If you have a 29-inch mountain bike, you are sure to find these mountain bike tires well and truly tick all the boxes for your requirements. In fact, once you buy them, you’ll continue to go back for more.